School gear is now available online! 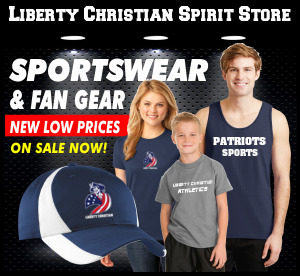 You can now access a full line of school spirit wear, with custom embroidery available for each sport. Just click on "merchandise" above to see a great array of the latest school gear!